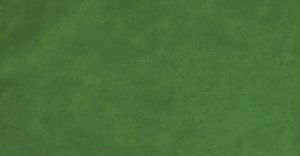 First off, you want to go to www.youtube.com and choose a video you want to play in your sniff. You'll need to select the "Share" part of the youtube video description. After selecting Share, click on "Embed"
Make sure you have the "Use old embed code" ticked, otherwise the code won't work to play automatically. 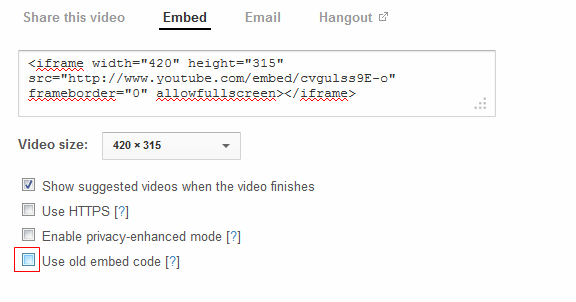 If you want the music to play on autoplay, you'll need to copy the code and paste it into your sniff after you have you the "Use old embed code" tick marked. Know that the code WILL be rather long, don't worry it's supposed to be like this! There should be two youtube links that are the same, if not, go repeat the steps before this! Copy and paste this link into your sniff and bam, you have music! 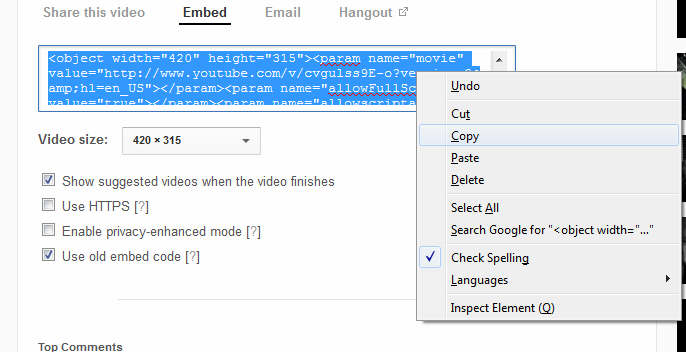 If you want your youtube video to be hidden AND on autoplay here's an easy step you can do, know that some youtube videos won't work, so you'll have to mess around with a few!